Tastes as good as they look! Try them all; only Johnny's has the entire line up of Artisans. 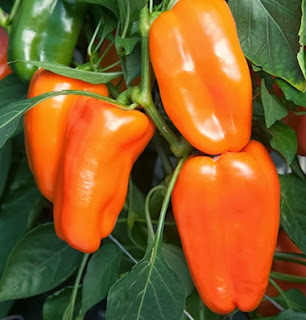 Sweet specialty peppers from our Breeding Program. 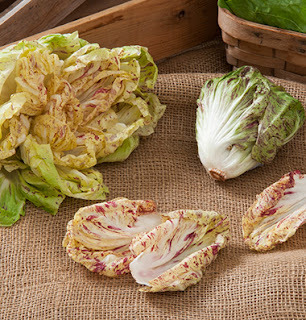 Stunning, adaptable, unique, and great for adding flare to a salad mix. 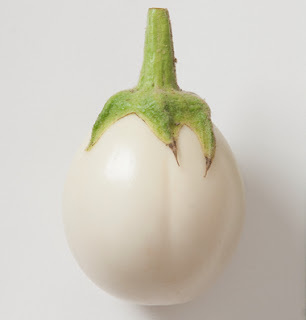 These mini eggplants that can be sold along with Ophelia for a tricolored eggplant container. 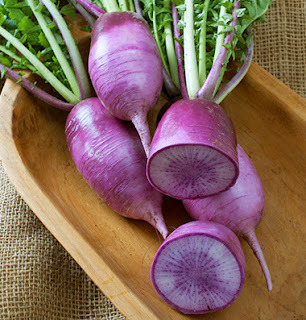 A purple daikon- color is inside and out. Striking and unique! 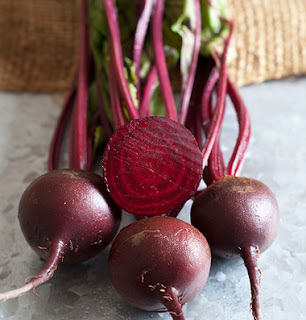 The perfect fit at a time when beets are increasing in popularity and baby vegetables* continue to be trendy. *Please note: Babybeat and Adelaide are what we call “genetic minis”. 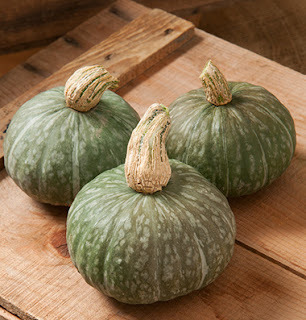 This means the variety is a mini or baby size at full maturity, as opposed to simply being harvested early/immature. 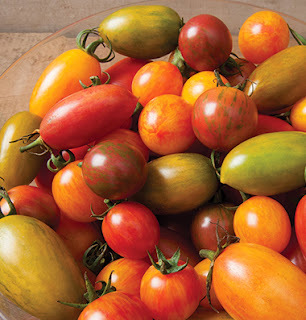 Why go with a genetic mini instead of simply harvesting and immature full size variety? 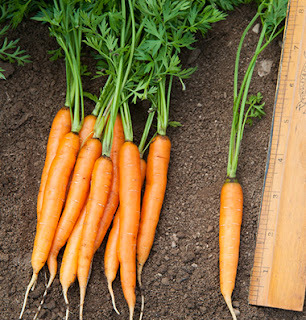 Because the flavors will be fully developed and the tops will be proportional to the roots.